A simple button to call the service center also while showing the current wait time there. This is in line with what they also currently offer on their web page as well. The entire screenshot is here as well. So sure, there are many banking mobile applications out there. 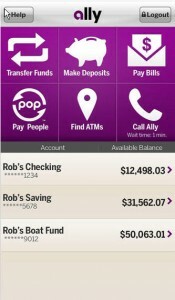 This one for Ally Bank has driven total logins into bank accounts to over 30% from mobile and that is really a feat. 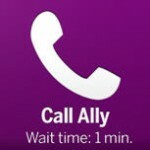 But since I am not a customer of Ally here I cannot actually test the usefulness of this function from within the application as well as what information is sent along with the call to the bank. Do I need to re-identify myself once there? If yes, does the system then recognize where I was in the application process before? Like I was trying to submit a check but got stuck. And why is there not a mobile chat option here as well?? If any of you are Ally customers and have a chance to try this out, please send me your experiences or post them in the comments below. Just how useful is this? 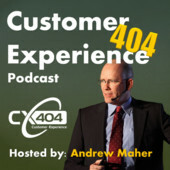 Do you know of other banking or other company apps which integrate their customer service well? Let me know!